beach | life. use it as inspiration. life. use it as inspiration. This is another wanderlust creation. My love of travel can be found all around my home. 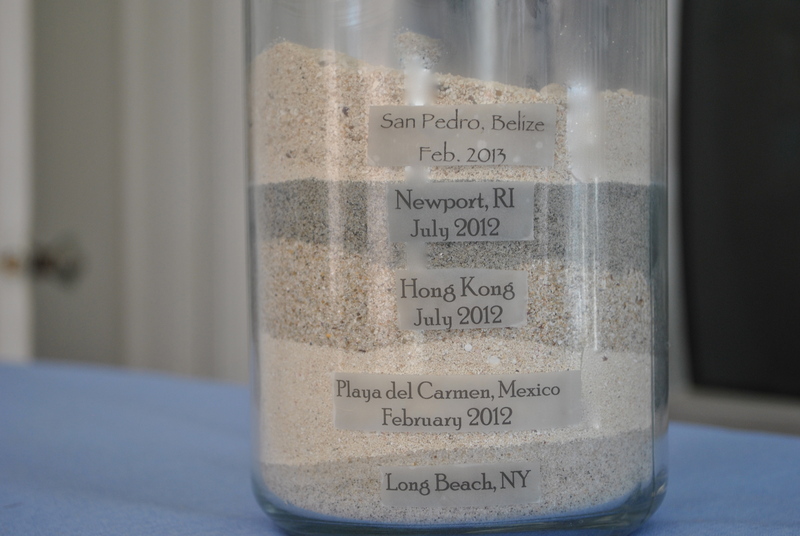 This is a super easy project and a great way to keep track of different beaches that you visit. 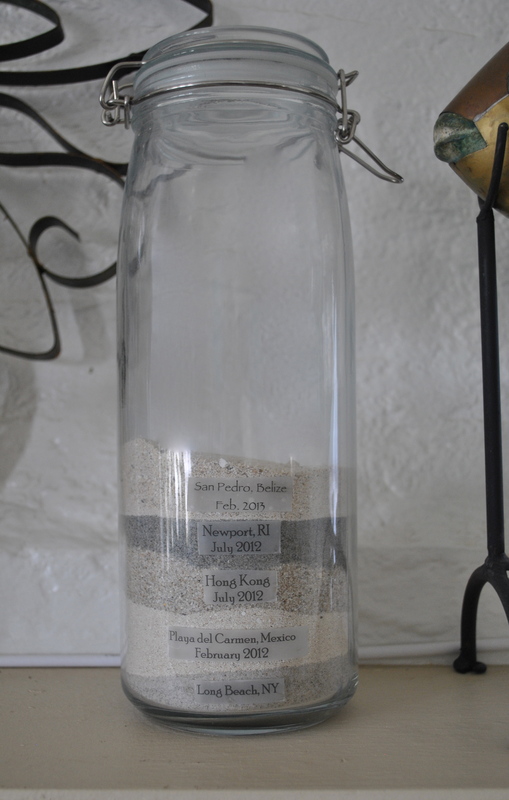 All you need is a mason jar (the taller the better), clear labels, and sand from the beaches that you visit. I started with sand from the town where I live. If you don’t live by the beach, just start with your first trip. You may want to start with your honeymoon or another special trip. I printed the location and the date on labels using Microsoft Word and just cut the labels to size. As I visit another beach, I add another layer of sand. I love comparing the color of the sand from different places. I keep this jar on my mantle and enjoy watching it fill up. You can start by painting the upper rim of the pot any color you like. I chose white but a sea foam green or light turquoise would look great too. Once the paint is dry just start hot gluing the shells all around the pot. 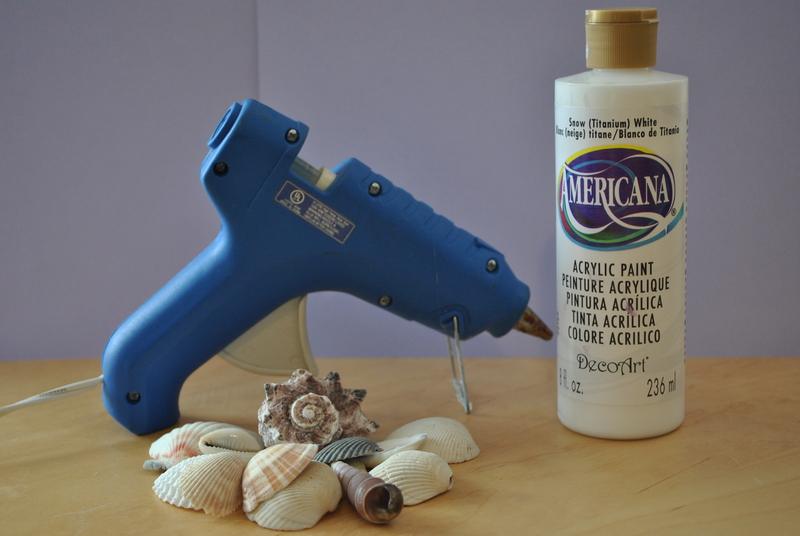 I think I know the title for my next post…”Hot Glue Guns : DIYers Friend or Foe” Don’t get me wrong, I love my hot glue gun but I can never seem to escape getting a blister every time I use it. 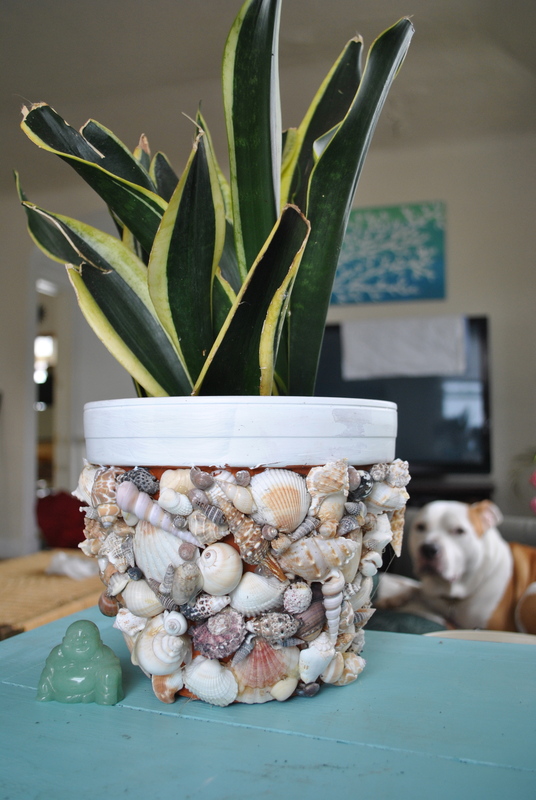 Tip: Start with the larger shells and then fill in the empty spaces with smaller shells. Feel free to overlap the shells. 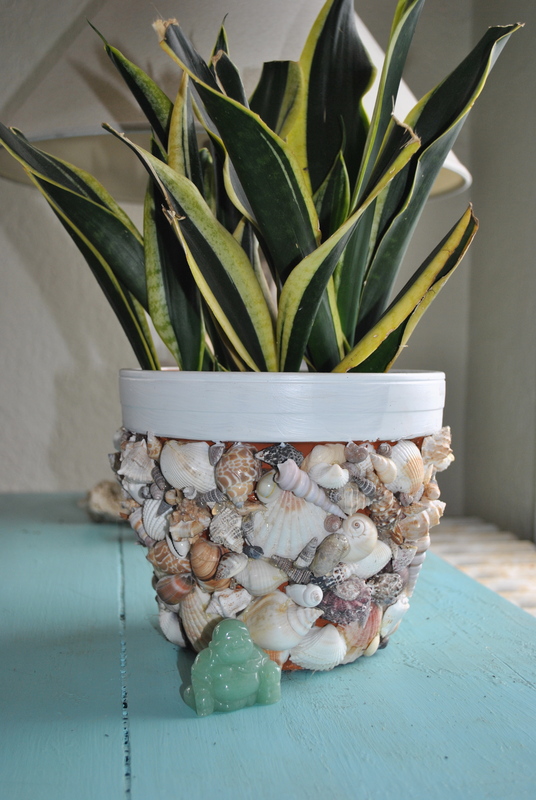 Keep adding shells until the pot is completely filled. Really there is no way to mess this up…just play around with it until you are happy with the result. Yup, there’s Daisy again…she follows me wherever I go. 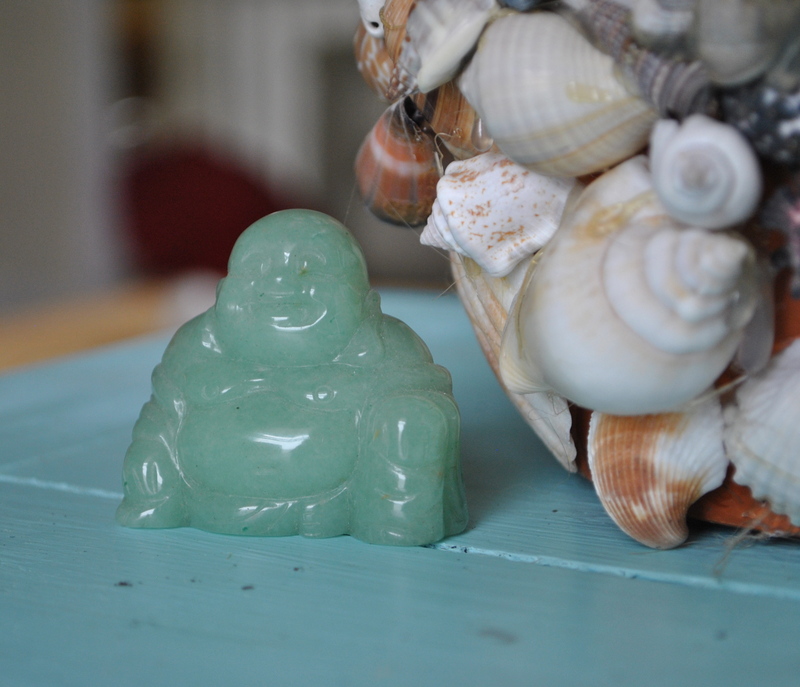 This little fellow, my fat happy Buddha, I got at a jade market on our trip to Hong Kong last summer. I think a person’s home should tell their story. Almost everything I display is my house was either made by me, made by a family member, or a memento from a trip. I like that everything is personalized and has a story behind it rather then mass produced in a factory. 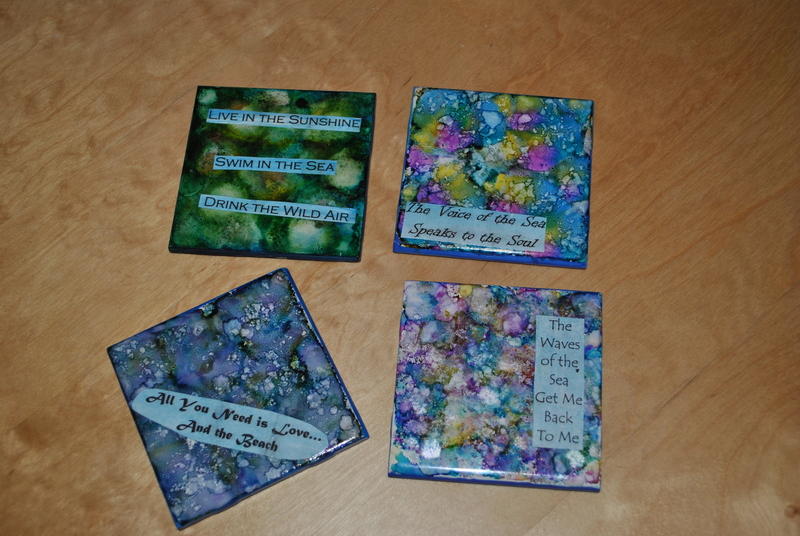 I saw the inspiration for these coasters on Pinterest. They sort of remind me of tie dye (I love all things tie dye) so I had to try them out. Of course Daisy has to check out everything that I’m doing…so she’s sure to sneak in to some of my photos. 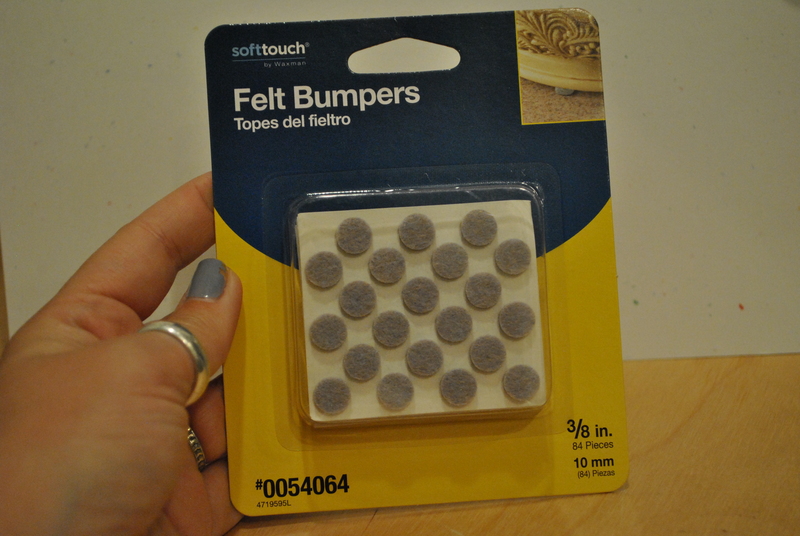 ~ Start by dripping little spots of ink onto your tile. The colors might start to blend together. Keep adding more color, until you have covered your surface completely. You can play around with different color combos. I tried a few different ones to see how they would come out. Don’t be afraid to experiment. Allow the ink to slide around before adding your next color. 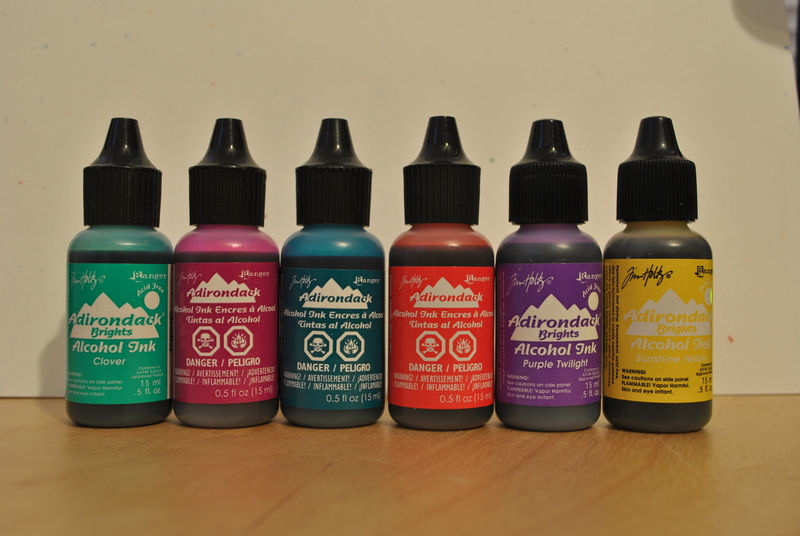 ~Add a few drops of either the silver or gold mixative (or get crazy and add both!) Remember there are no mistakes…you can always go back and use the alcohol to get rid of anything you’re not happy with. 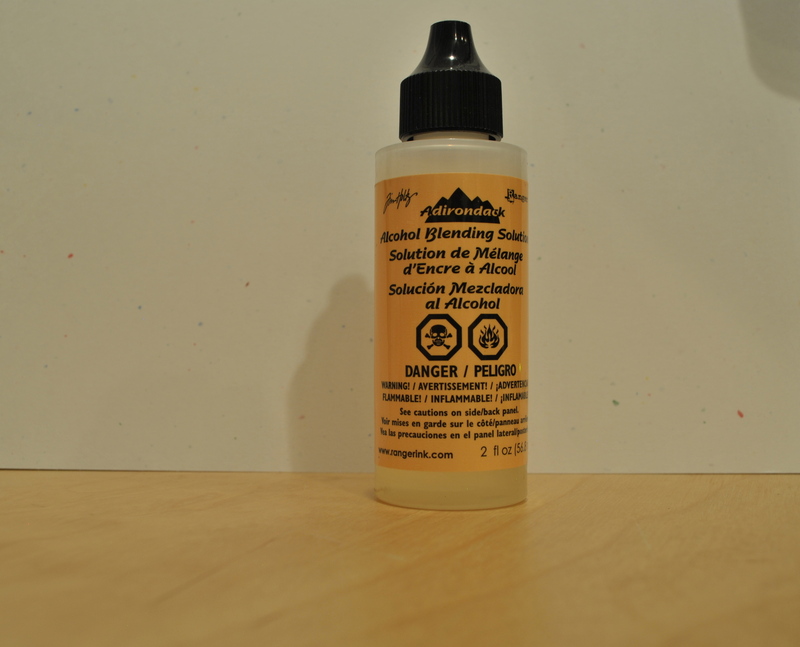 ~ Next, add a few drops of the alcohol solution or rubbing alcohol to the felt on your applicator. Now this is the fun part! 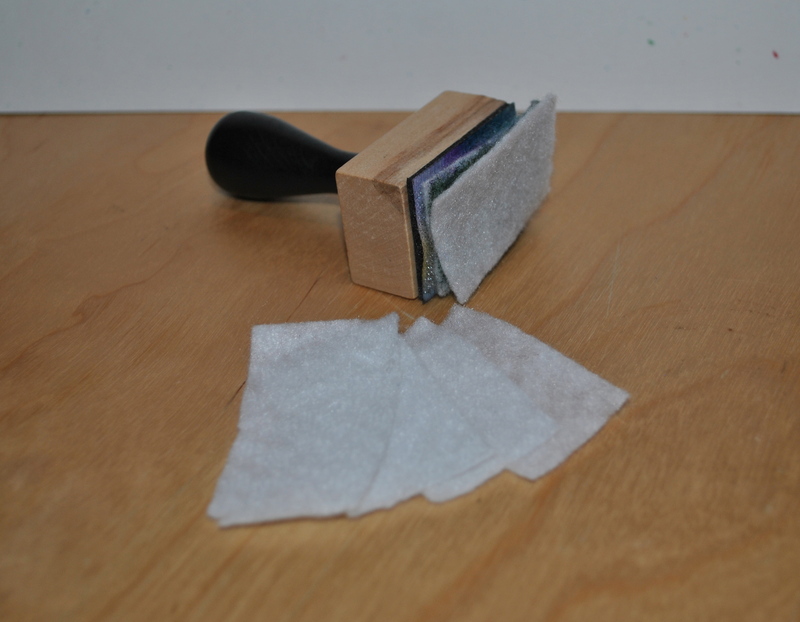 Start pressing the applicator to different spots on the tile and watch how the ink reacts. Continue doing this until you are happy with the results. ~Use a paintbrush and some acrylic paint to paint the sides of the tile. This will cover up any drips you may have from the ink. 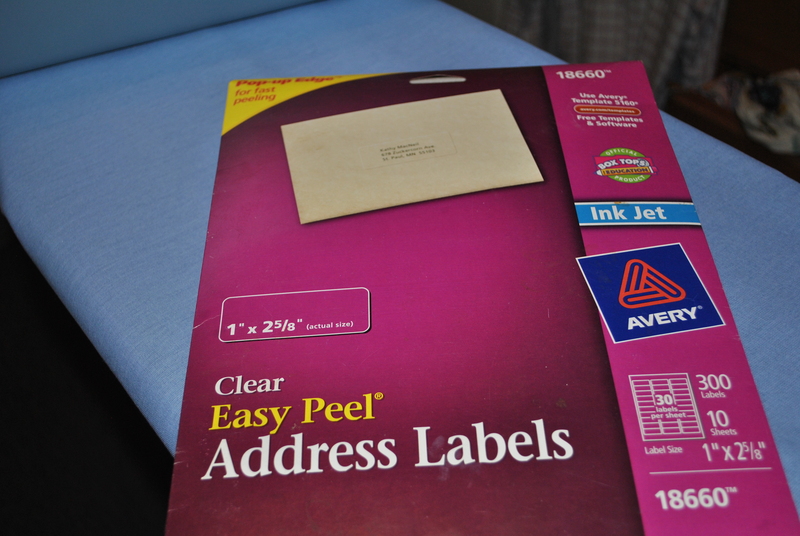 ~Let everything dry and now you are ready to add any quotes, pictures, stamps, etc. 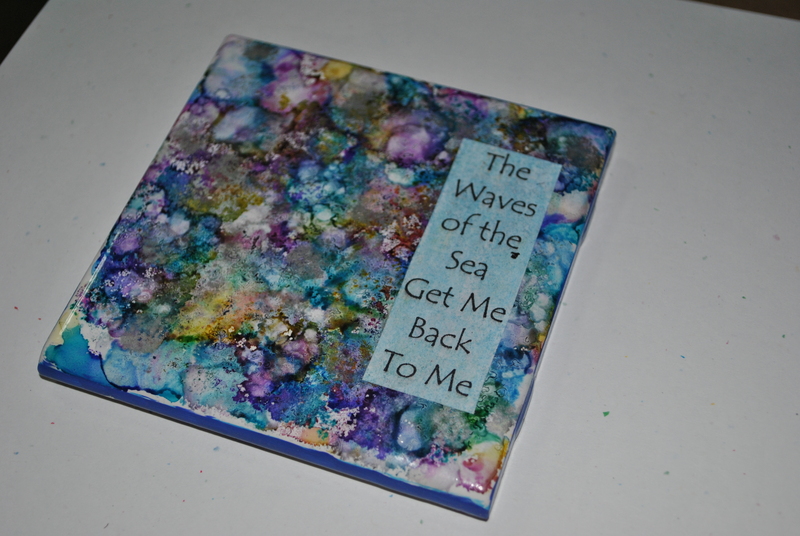 I just printed some quotes onto regular copy paper about the beach and ocean (you know I’m a beach bum) I used Modge Podge (aka godsend to DIYers) to attach the paper to the coasters. 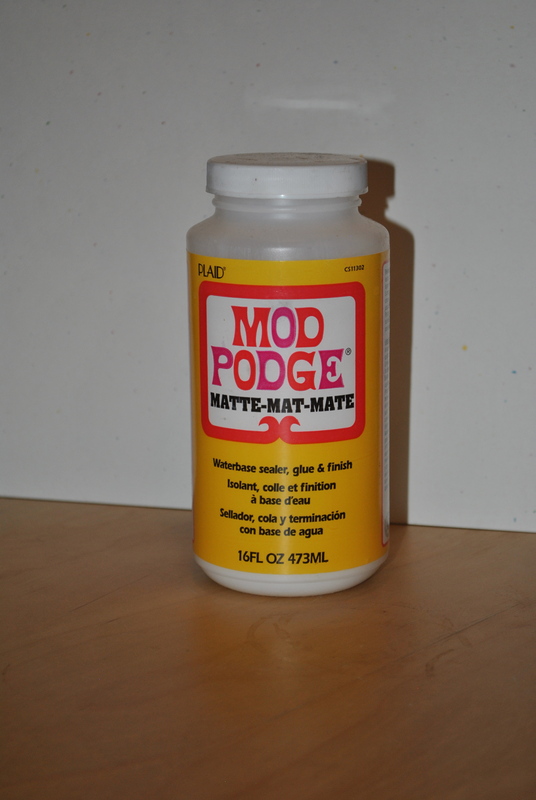 ~Once your Modge Podge is dry, spray your tiles with varnish in a well ventilated area to seal. I sprayed mine out on the deck and left them to dry. Of course you should make sure it’s not supposed to rain when you do this…I of course did not. The paper on one of the coaster has a little bit of a bubble, but hey you get the idea. 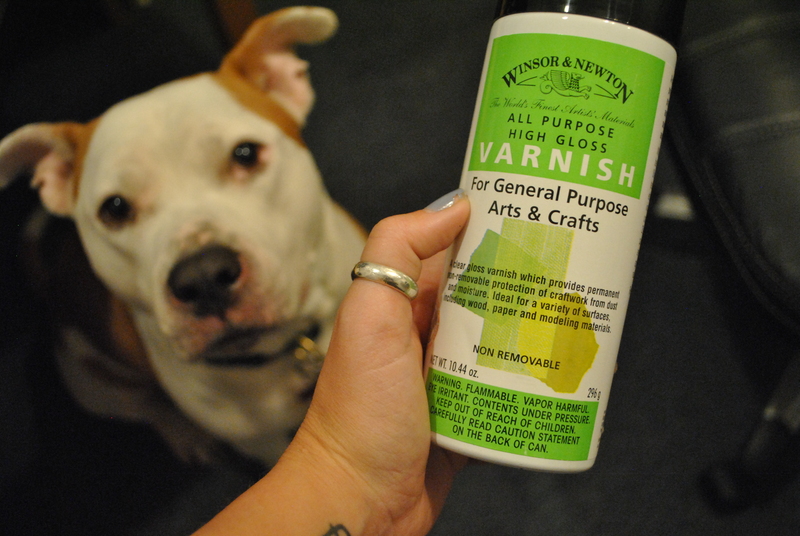 ~After your varnish has dried, put the felt pads on the back and enjoy!